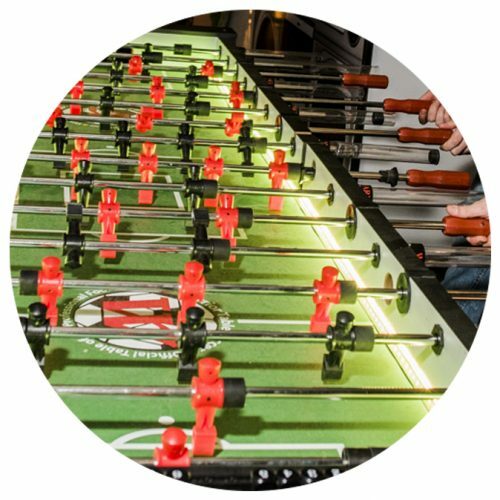 Hart Entertainment’s video sports and arcade rentals offer everything you need to plan the ultimate arcade night! Choose from classic arcade game rentals like Ms. Pacman or Donkey Kong, or host a sports night with air hockey and electronic basketball. 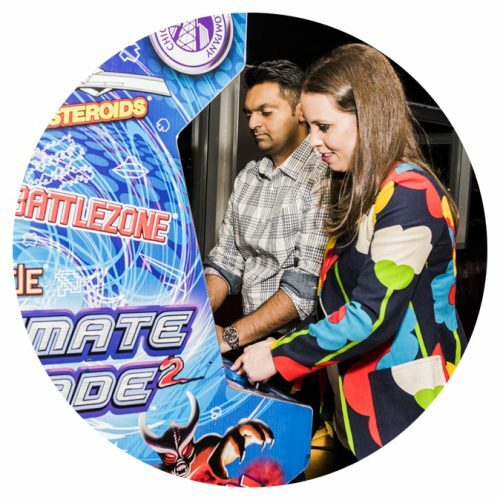 Our wide selection of arcade game rentals will enhance your next event! With over 30 years of party planning and rental experience, Hart Entertainment is your go-to source when planning your next event! Our knowledgeable staff offer worry-free service and expert advice. Hart Entertainment provides highly skilled event operators at each event for set up and tear down. Hart is also TSSA approved and is fully insured. We provide services in Toronto, and surrounding areas such as Burlington, Hamilton, Milton, Niagara Falls, Barrie, Cambridge, Kitchener, Mississauga, Oakville, St. Catharines, Brampton, Guelph, London, Montreal, and Ottawa. Call us today to speak with one of our event planning experts: 416 762 2200.